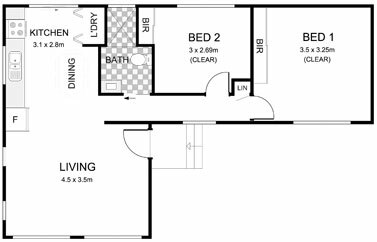 Use our experienced Castle Hill Master builders & let us build you a granny flat you’ll be proud of. Call 1300 732 122 now! 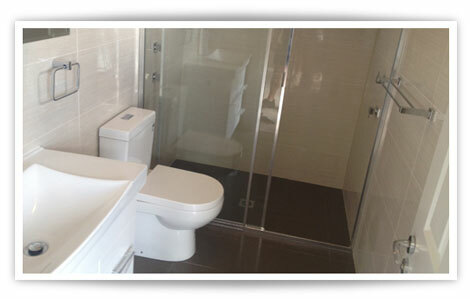 Our Castle Hill granny flat building services utilise the highest quality materials on the market today. We have strong industry connections and source our bulk materials at highly reduced prices. 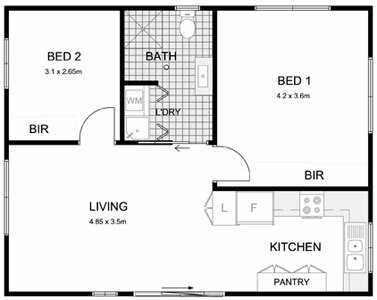 This is why we’re still able to build your entire granny flat at one of the most affordable prices on the market today. 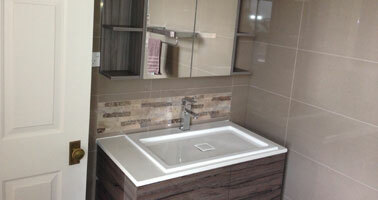 Our focus is to provide exceptional quality at the most affordable price. With over 15 years of Master building experience, we have the expertise to design & build your granny flat within your budget while acheiving stunning levels of quality throughout. Whatever specific budget parameters you may have, our consultants will create a design that meets both your needs and budget. 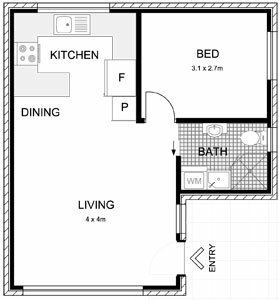 With our extensive granny flat building experience, you’re in safe hands. 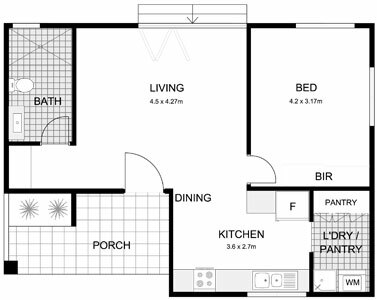 The Amazing 1 granny flat is perfect for investors or homeowners looking to add some more space and value to their current property. 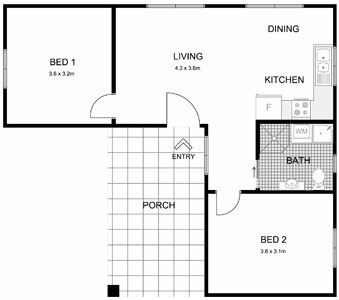 When you work with us, we want you to feel that you are a part of the entire process of constructing your Castle Hill granny flat. We will initially start the process by having you work directly with one of our creative in-house architects to ensure one of our packages is perfectly suited for you. Our private certifiers will also secure you a hassle free speedy approval.